Nokia had been predicting strong second quarter sales in their devices and services division. However, as it turns out the sales numbers have been considerably less than the projected $9.5 billion. 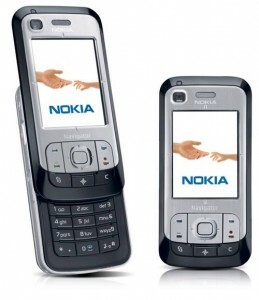 Nokia can track its slide directly to the 2007 release of the Apple iPhone. Nokia’s stock fell 18% or $1.45 to $6.84 which is it’s lowest point of trading since Feb. 1998. Nokia has said that they expect to recover some of their business particularly in the consumer market when they release the new models based on Windows mobile some time in December.